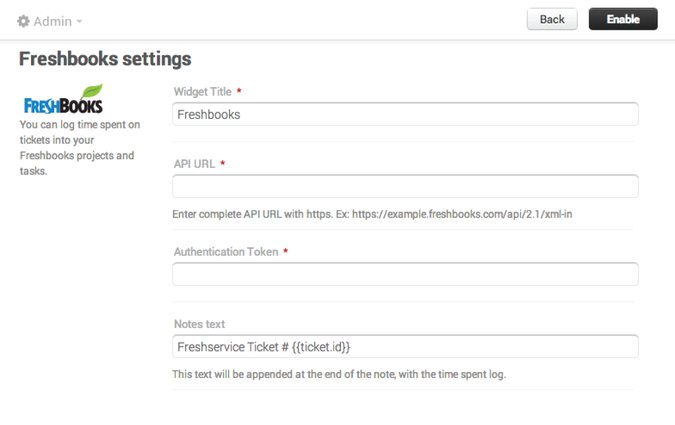 Track time on tasks and tickets, and easily generate invoices by integrating FreshBooks to Freshservice. - Let you track exactly how much time your agents spend on tickets and tasks, even allowing you to generate logs and timesheets. 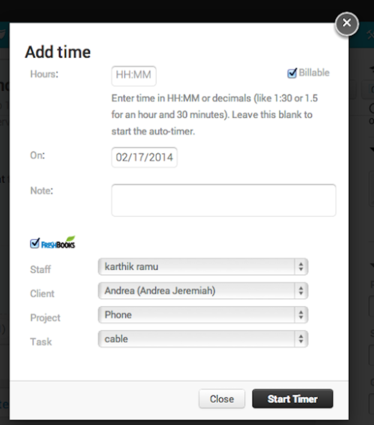 - Enable agents to plan better when logging their activities. Also, managers will receive insight into how effectively their teams are running. 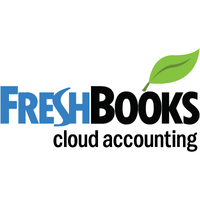 - Let you raise invoices based on activity logs and timesheets, cutting out the necessity for a separate invoicing software.